Savannah Jo is now one month old and we can’t believe it! She LOVES: being held, EATING, seeing her reflection in the mirror, and laying on Dad’s chest watching the Royals play on TV! She HATES: going to bed at night! She has a love/hate relationship with the swaddle, so the verdict is still out on that one. 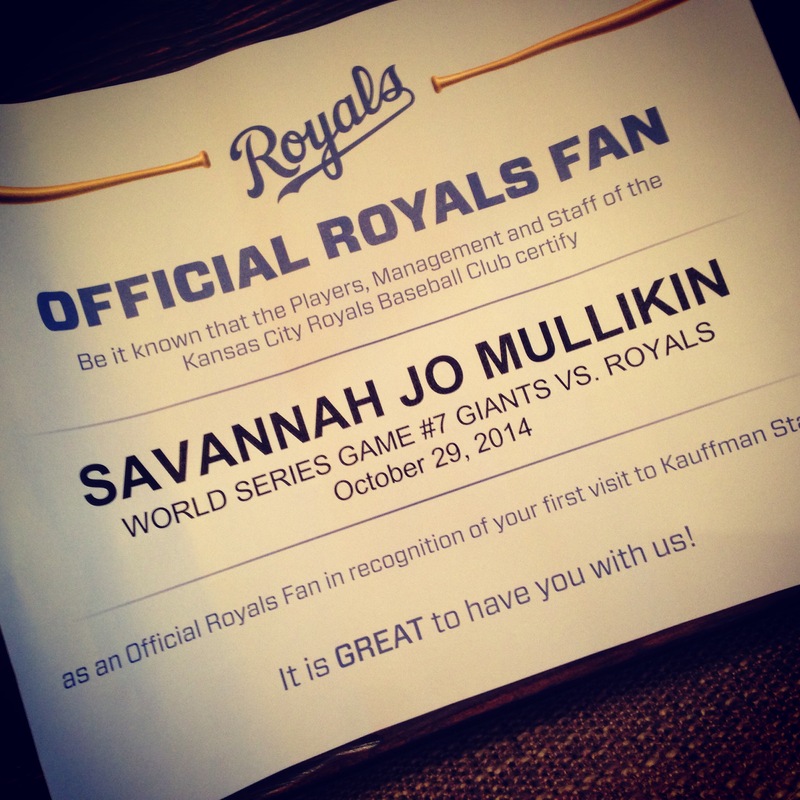 SJ attended her very first Royals game at Kauffman for Game 7 of the World Series on October 29th. She slept the entire time inside the Moby wrap! She also gave us one gloriously amazing night of 8 hours of sleep. (Let’s all pray it happens again…). She has met her puppies (Bristol, an English Bulldog and Harley, a Lab) and I keep catching Bristol trying to kiss her when I’m not watching! She also went to church for the first time, hiding in Aunt D’s arms! I typically have to nurse her every morning at 4am. Those times are tough. But, my favorite thing to do while she’s nursing is to pray for her. I pray for God to keep her healthy, give her a sweet heart that loves others. 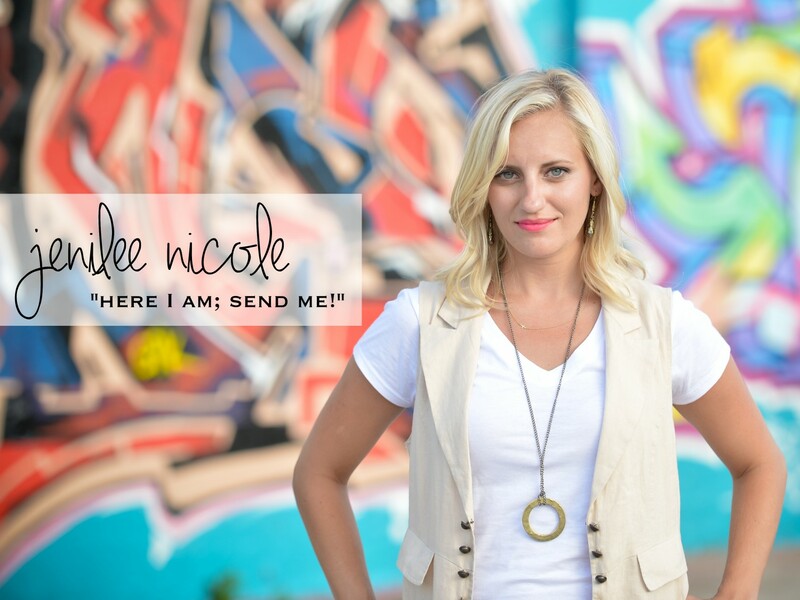 I also pray that one day she will decide to give Jesus Christ her heart. I pray for her future spouse. Those prayers make those grueling early hours of nursing so special…Happy One Month little SJ! This entry was posted in Family, Photography, Savannah JO and tagged Monthly Photos, Newborn, Savannah Jo. Bookmark the permalink.